I created the mighty Thor. 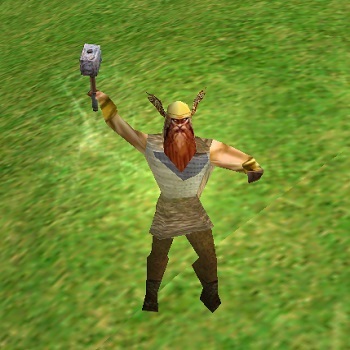 This mod has several abilities and new animations, among them the one that allows to launch the mjolnir, and the latter returns, although it only works when Thor confronts the titans. The textures that I created from the original design of the game to make it look more natural. I hope everyone enjoys this mod, and if it does not work correctly, they let me know. I would appreciate it if you would comment and give me your opinion :) sorry for my english.